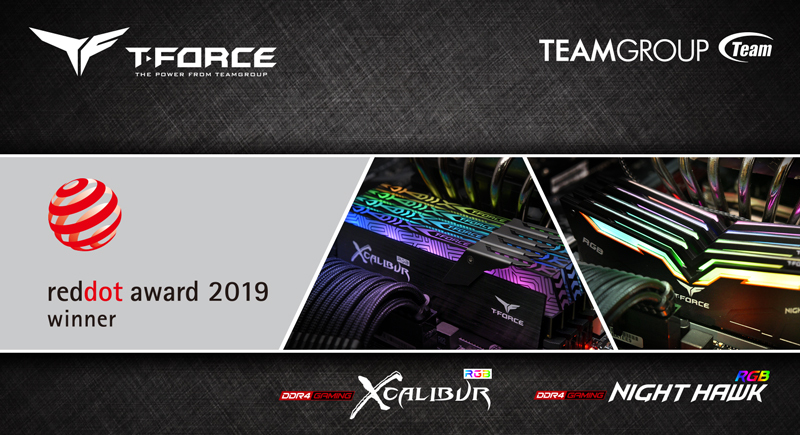 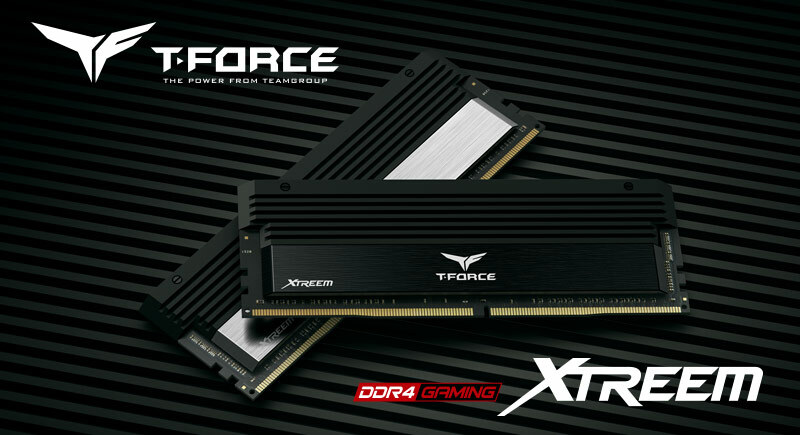 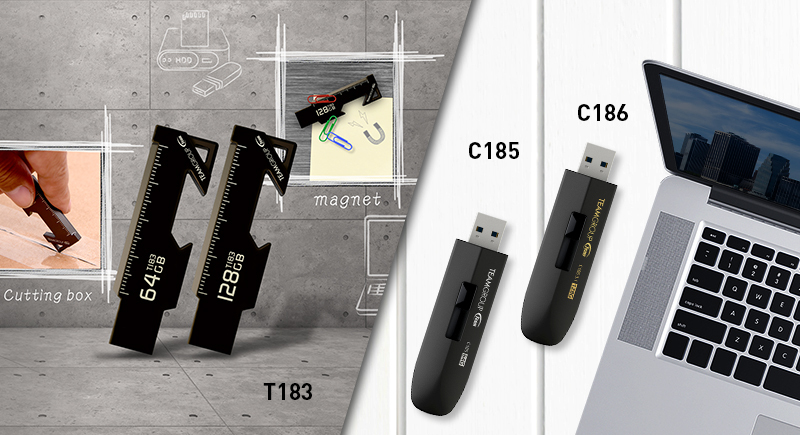 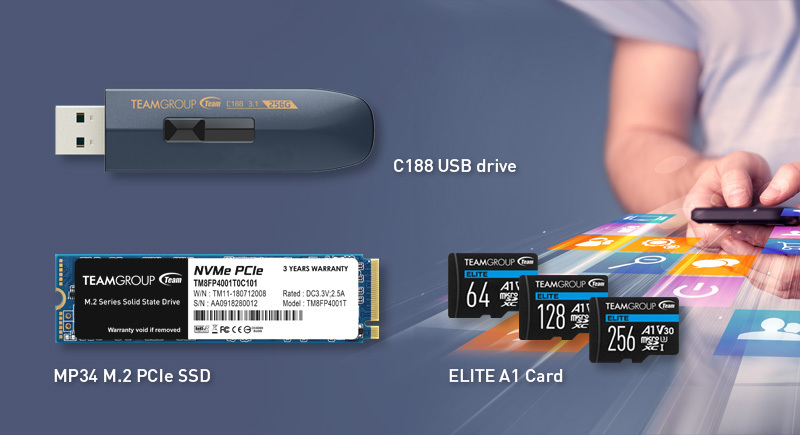 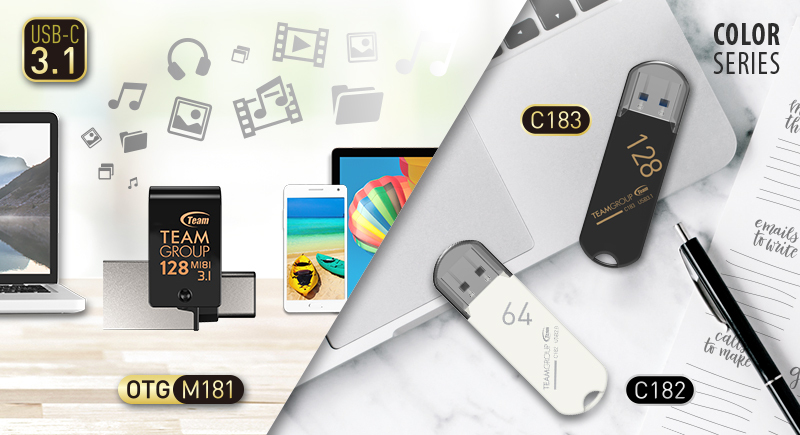 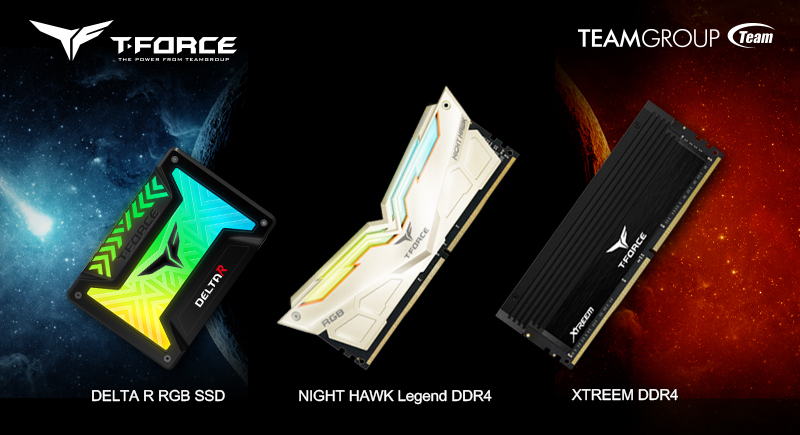 Today Team Group releases three new products from the T-FORCE gaming series: T-FORCE T1 gaming memory, T-FORCE VULCAN Z gaming memory and T-FORCE VULCAN high speed gaming solid state drive. 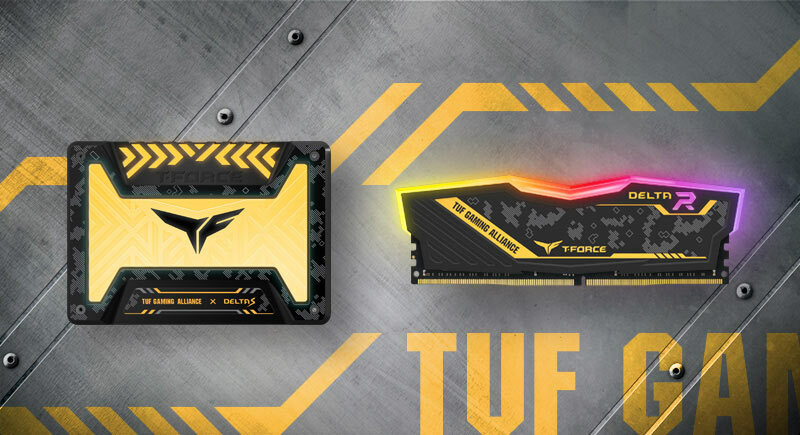 T-FORCE T1 gaming memory’s unique look is specially designed for entry gamers. 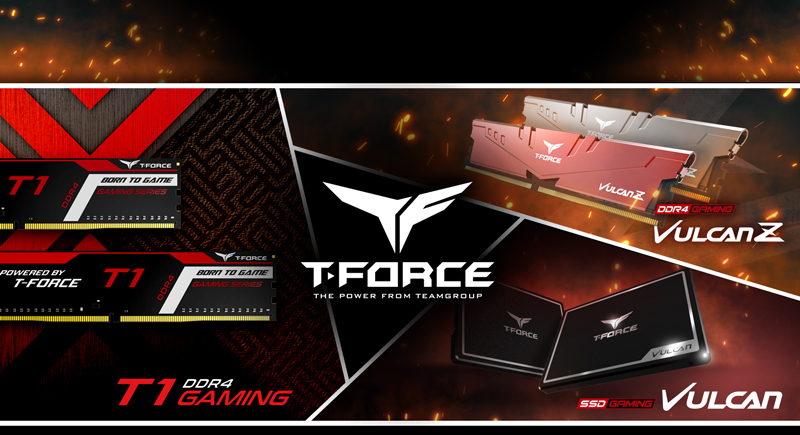 T-FORCE VULCAN Z gaming memory’s cooling performance has fully evolved to perfectly protect the memory. 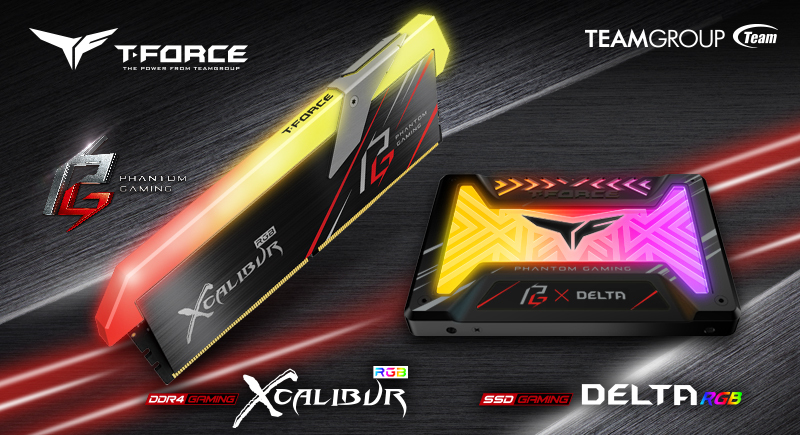 T-FORCE VULCAN high speed gaming solid state drive has focused on overall details and offering large capacity and high speed read/write performance at the same time. 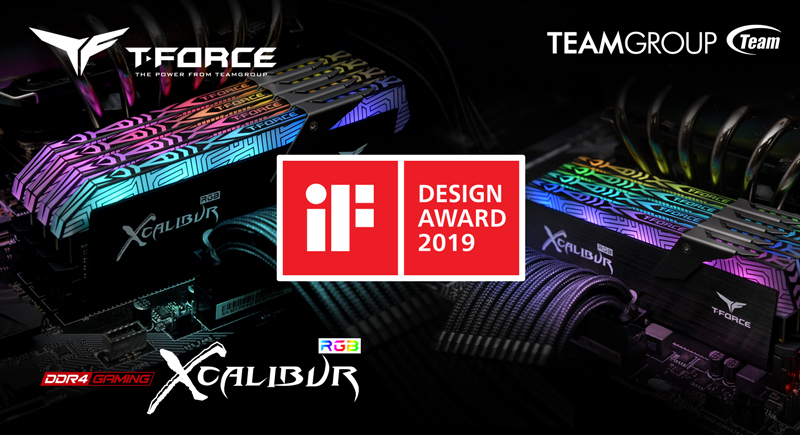 All three products have inherited the unique and classic design of T-FORCE gaming series, which makes building your own pc cooler than ever.